“The Mind of One is open for all to partake of. This state of awareness is a perfect state of being that many now will enjoy in ‘dream’ states. Mind you, a dream is a trip (in one’s physical brain) to another reality, another dimension in your time and space that includes your own consciousness. “The Mind of One is the connected point of reference for all those seeking true Unity. This mind is a true state of being where there’s no separation. We invite you to visit this space as often as possible as your world seems to make yet another gross adjustment. World events will change drastically in coming months brought on by the ever-changing consciousness of the masses that are now awakening from the dream of separation. This mass awakening will be brought about by what seems to be disruptions in every avenue of life on earth. Those prepared in mind and body will help those yet awakening from the dream of separation. “Remember, the only way to the other side of illusion is to move through it knowing there is a reason, a season, for humanity’s awakening on a grand scale. This awakening will affect all those humans on earth and some more than others. Awakening from the dream of separation does include the knowing that there is only one mind and it is the mind your small mind of one chooses to associate with. Introducing Book Of One 🙂 Lightworker’s Log Volume 4! Visit SAM I AM Productions to support your Self and the author by purchasing books there and not through greedy corporations. Loving You! “As you move through these earth changes, be aware the body changes as well. We, the White Winged Consciousness of Nine wish to convey, this may not be considered an easy process as your systems and organs change to be more in tune with the changing earth. Body heat signals the mind to know, yes, these changes are occurring. This requires a period of cooling as the body becomes cold. There will be times when one wakes repeatedly to sense these changes. “Periods of deep sleep coupled with recall of vivid dreams upon waking will signal one in to the differing realities of their own illusion. This is a common occurrence when one begins to recognize the world is not as one has been taught. One may sense other realms of existence in waking hours as well but for the purposes of relating the night experience we wish to continue. 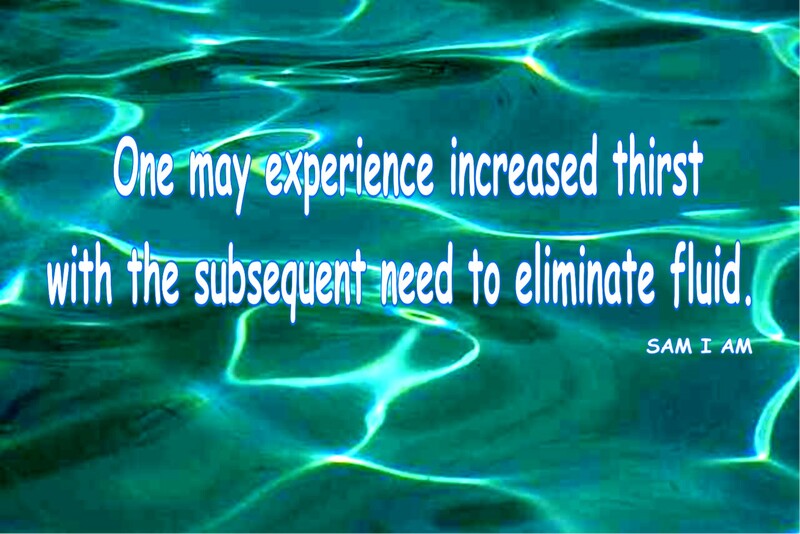 One may experience increased thirst with the subsequent need to eliminate fluid. 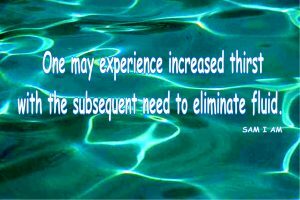 Yet, the fluid eliminated will always be more than consumed during these bouts of body change so do continue to flood the body with fluid. One may also sense dizziness as the result of traveling between differing vibrations of awareness. And yet, the body will appear ‘normal’ in all cases. We relate these changes to set your mind at ease, all is well within the process of change for both earth and body.